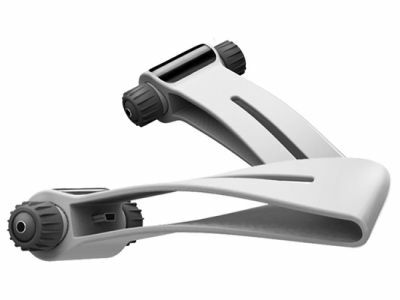 The current USB 3.1 interface allows you to charge devices as well as a faster data transfer, or the both. 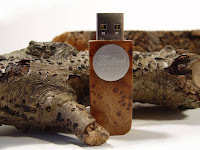 At the consumer electronics trade show CES 2014 they have demonstrated the capabilities of the USB 3.1 adopted the USB 3.1 standards by Rave Jeff Craft, president of the USB Implementers Forum. This provides 10 Gb / s double the USB 3.0 speed and enables the Power Delivery to charge devices with up to 100 watts - under certain conditions. 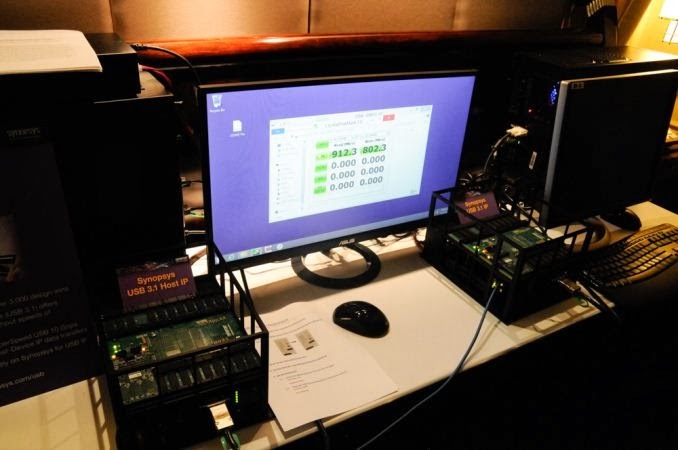 The first demonstration shows a fitted with two SSDs PC (one per PCIe and one USB 3.1), which achieved a reading rate of around 1,000 MB per second, according to the ATTO Disk Benchmark, thanks to the gross data rate of 10 instead of 5 Gigabit per second, and only 3 percent protocol overhead instead of the previous 20 The latter is made possible by the 128b-/132b- instead of the previous 8b/10b encoding, thus a loss of 4 bit per 132 bits. A special FPGA chip in the hub allows power delivery and also to connect a monitor at the same time. Another function that supported by USB 3.1 is the Power Delivery in the form of six profiles ( 0-5), who can afford each 10, 18, 36, 60 and 100 watts. Beyond 36 Watt Micro- USB connectors are not provided, only the large connector of type A and B should engage. 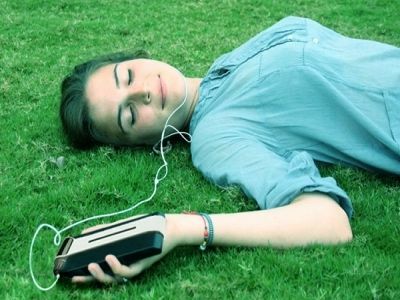 The devices can negotiate their skills before. This corresponds to what the proprietary devices support already, but just in a standardized form. Jeff Rave Crafts presentation included a printer connected to a hub monitor and a notebook from which a trailer was transferred to the display. USB 3.1 is not fluent in HDCP, which are protected under other Blu-rays. Since the standard has already been adopted, Rave Craft expects the first products at the end of 2014 to be available in the market. 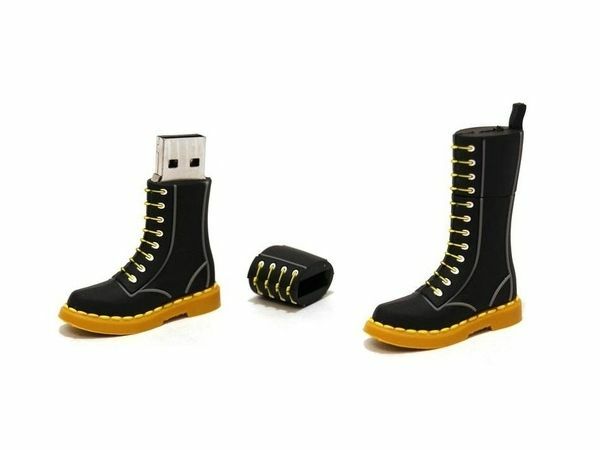 Offered to fans of the famous English brand of all-terrain boots to mark the 50th anniversary of the brand, the 2GB USB model replicates an 18-hole Dr. Martens and is still for sale on the online store at a price of 19 euros. Lego bricks nostalgic of your childhood? 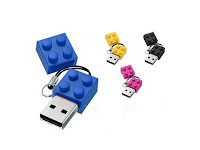 These USB drives shaped brick building include 4 GB of memory and are available in yellow, red, black and blue and come with two additional caps of different colors. 20 euros. 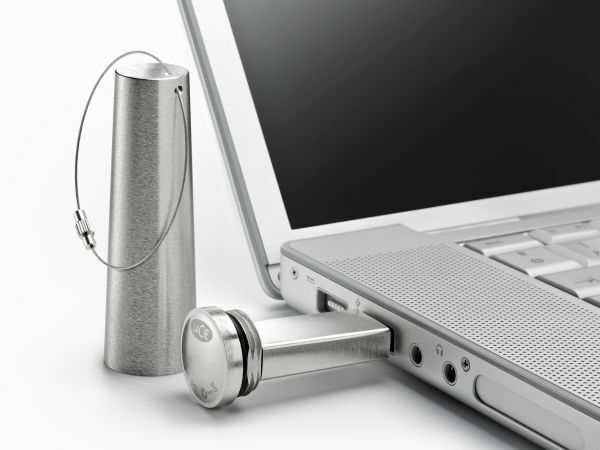 The proposed creation Cerrious by Design includes a USB Sandisk 4 GB retractable. 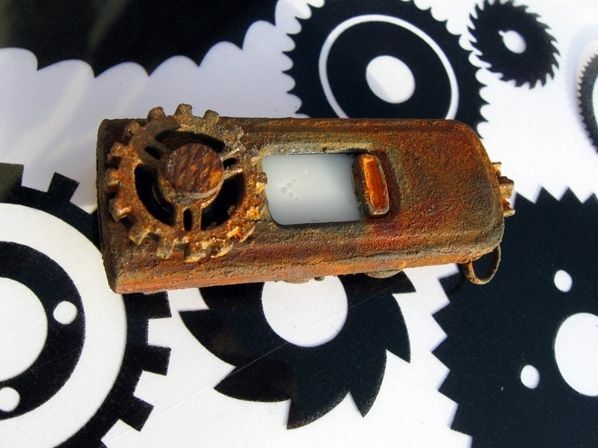 Handmade in very small quantities, it consists of pieces of metal laser cut and artificially rusted with a chemical treatment. Plus: a small orange light blinks during transfer operations of the key. 27 euros. German manufacturing Thalbach designs and manufactures hand a range of USB drives from twenty species of wood more or less rare olive trees, lemon, rosewood, ebony, etc.. These keys are available for sale on the manufacturer's website for prices ranging from 65 to 149 euros depending on the model and storage capacity (4 to 16 GB). This little blue hippo with flowers is known as "William" and has become over the years the unofficial mascot of the Metropolitan Museum of Art, New York ("The Met" to insiders). 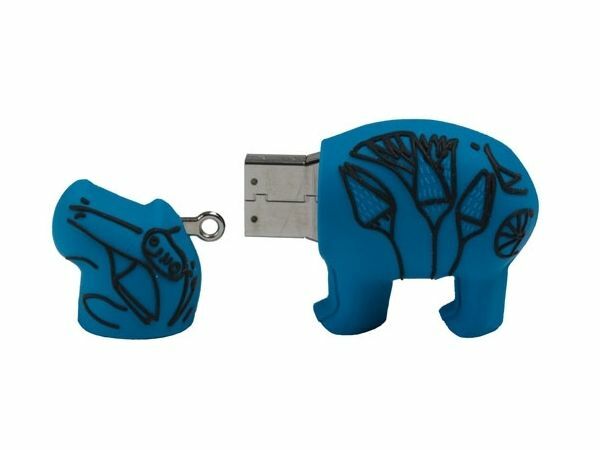 It contains a USB 4 GB sold on the online shop of the museum at a price of 23 euros. The original, meanwhile, is a ceramic figurine dating back 4000 years (twelfth Egyptian dynasty) in the museum. Notice to backpackers! And clumsy. The USB XtremKey proposed by LaCie is enclosed in a box from zinc, a zinc alloy, aluminum, magnesium and copper, capable of withstanding the pressure of a 10-ton truck, and is designed to be watertight up to 100 meters. 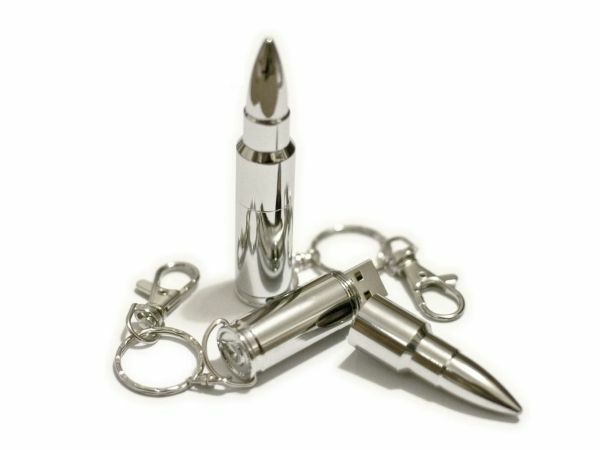 We usually requires not so much a memory stick but you never know ... With good performance, although they are slightly below those announced by the manufacturer, it is available 8, 16, 32 and 64 GB for a price ranging from 50 to 250 euros depending on capacity. And besides she is pretty (design by Constance Guisset).